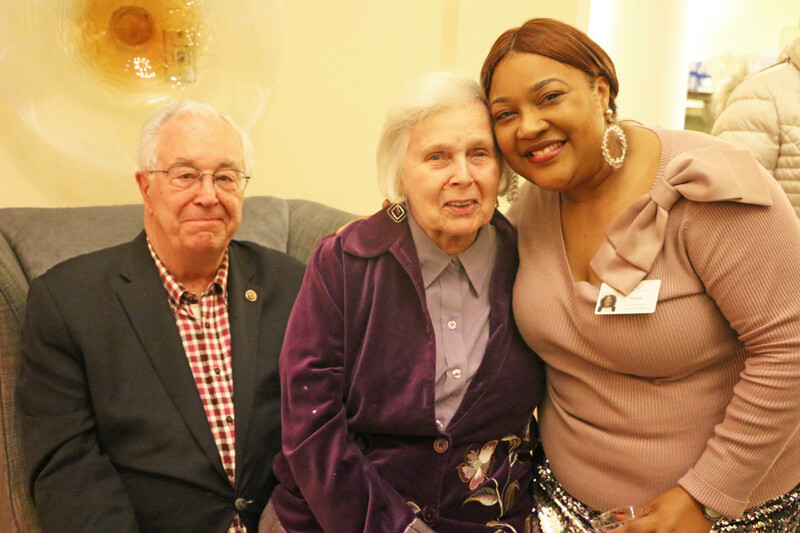 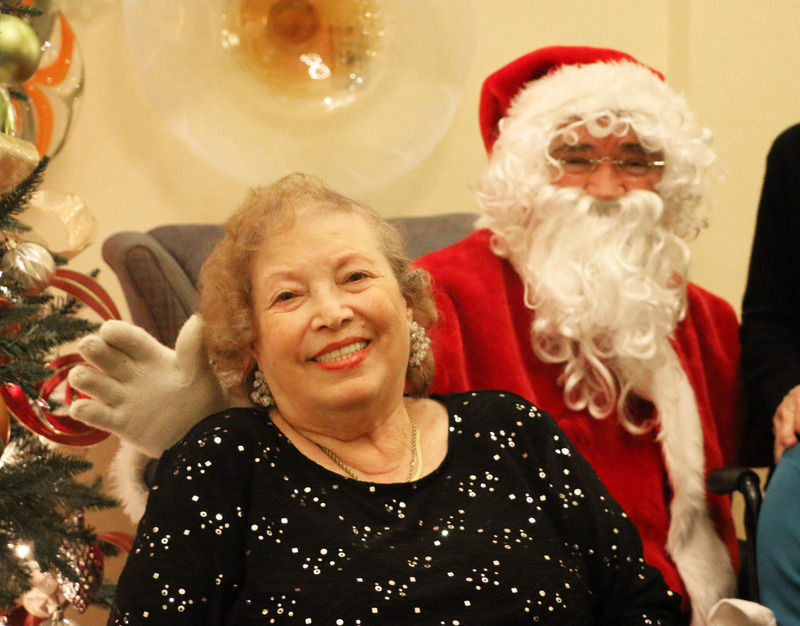 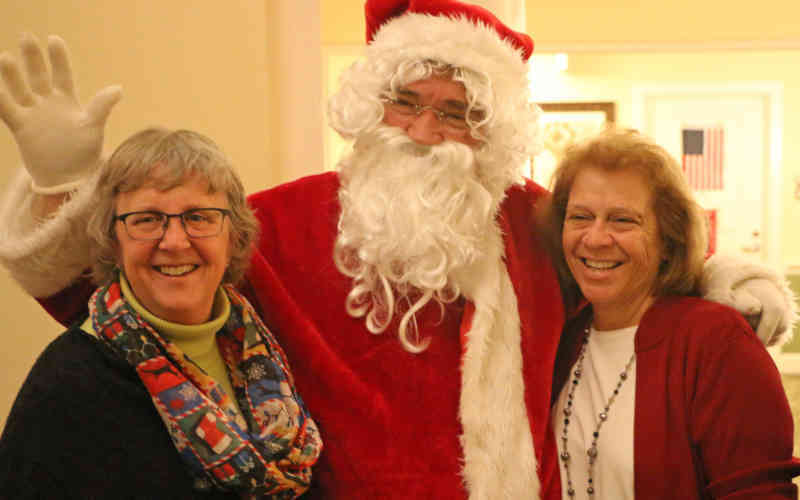 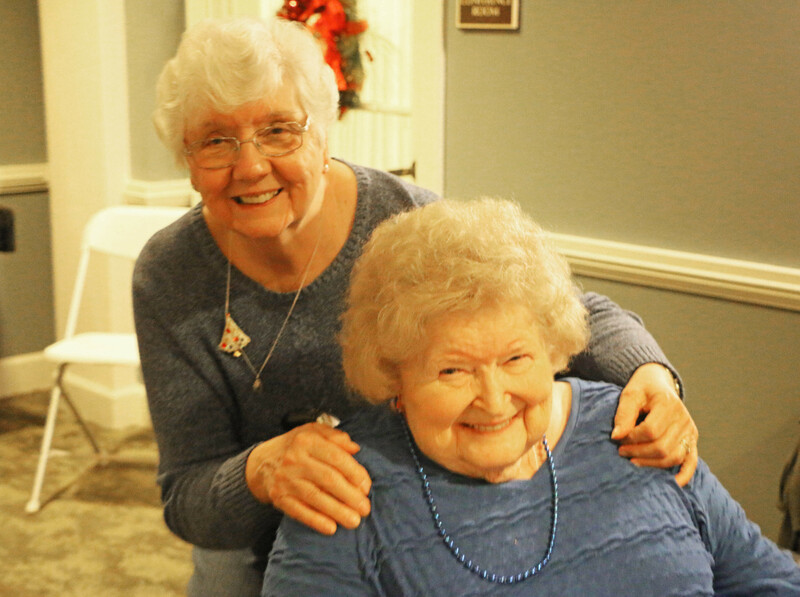 It was a joyful night as our residents, families and staff came together for our annual holiday party. 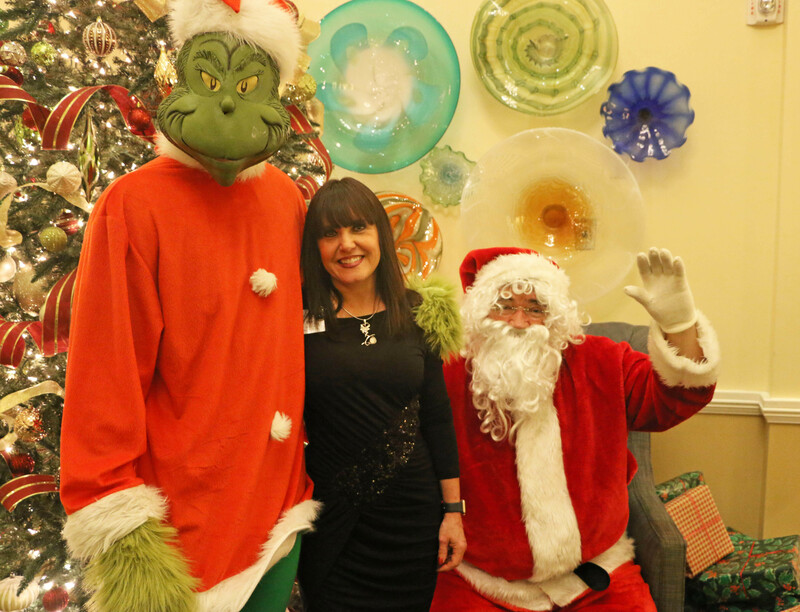 Even Santa and the Grinch got together for some photos! 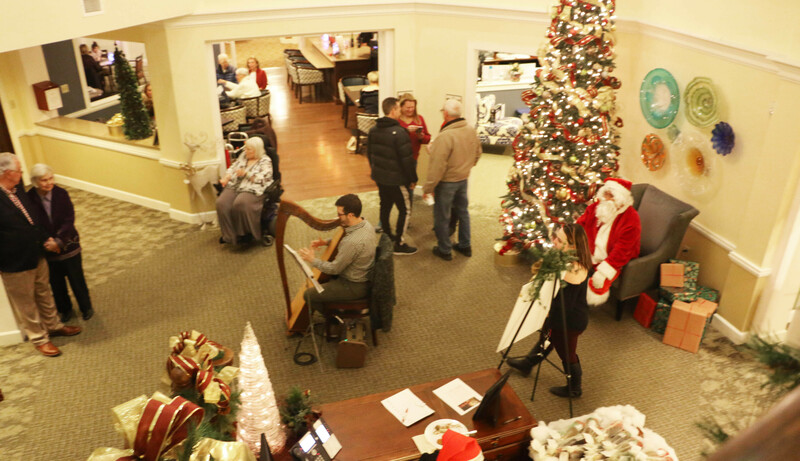 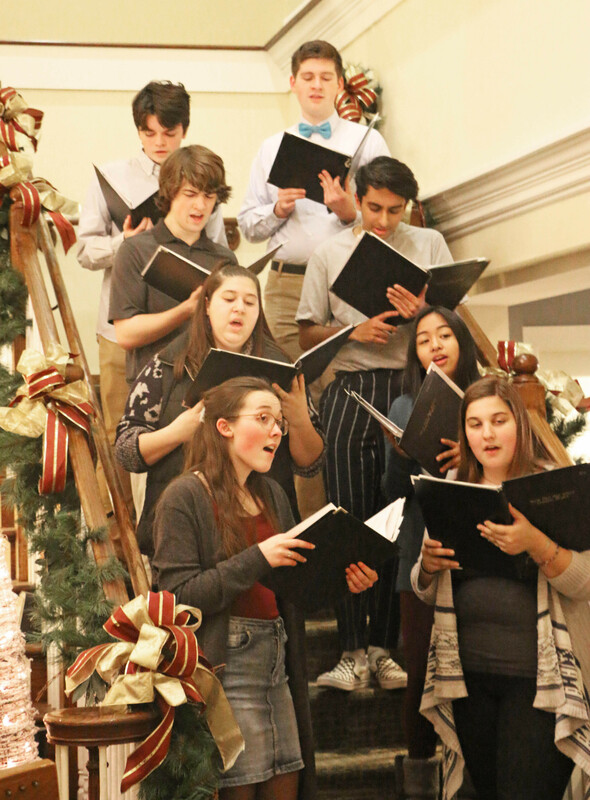 We had the perfect mix of fantastic food, festive cocktails, and cheerful music to welcome in the holidays! 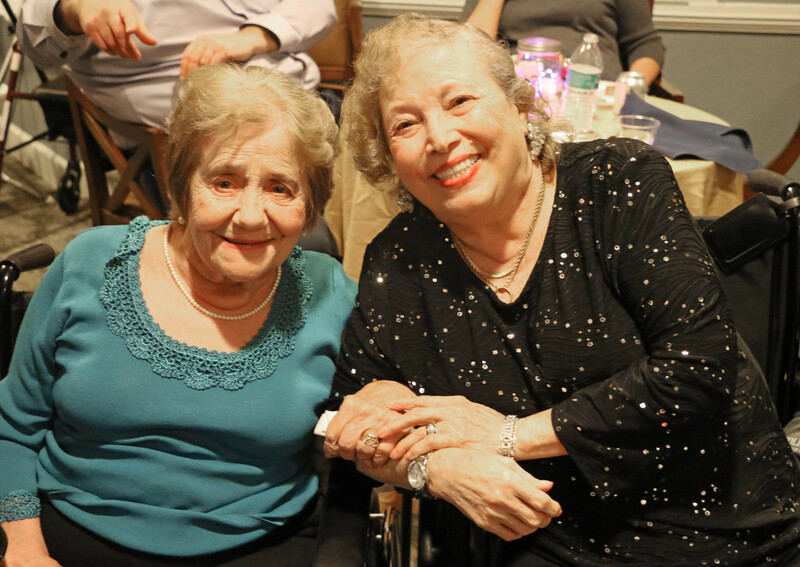 See the photos from our event and our special video here. 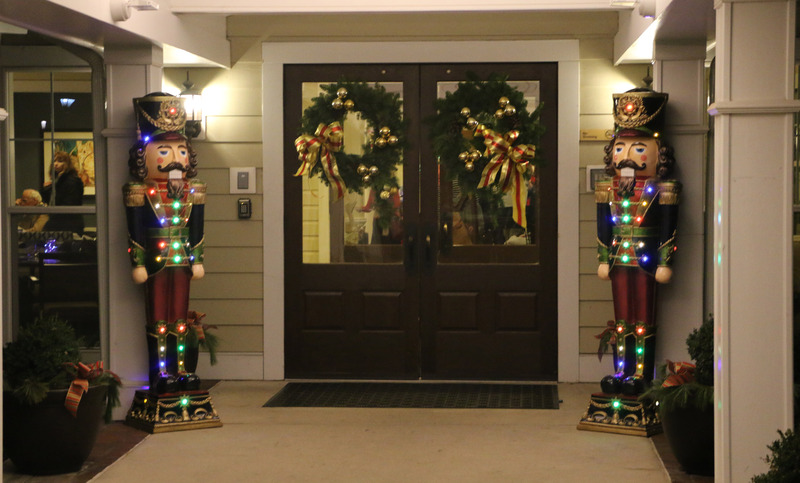 2018 Holiday Party at Kyffin Grove from SageLife on Vimeo.